Click on the link for each day to listen. If you would like to catch up on missed broadcasts, last weeks broadcasts will be kept for one week. 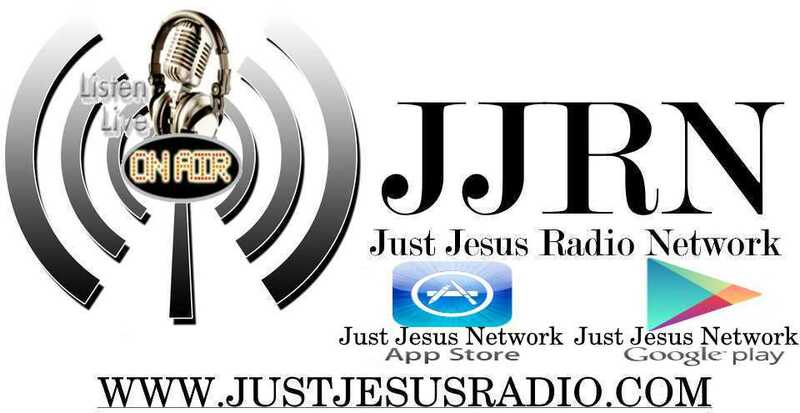 The Sounds Of Faith Radio Broadcast can also be heard on two local radio stations and online with the Just Jesus Radio Network App Monday Thru Friday. WWOL 780am broadcast is 12:30pm and can be steamed online. WKJV 1380am broadcast is 6:00pm and can be heard online.